of practice designed specifically for the field of Iridology. IIPA was originally called the National Iridology Research Association (NIRA), but the name was changed in 2000 to better reflect our international reach. In 1993, the organization attained its non-profit tax-exempt status. IIPA is governed by experienced members who volunteer to serve as on the Board of Directors. 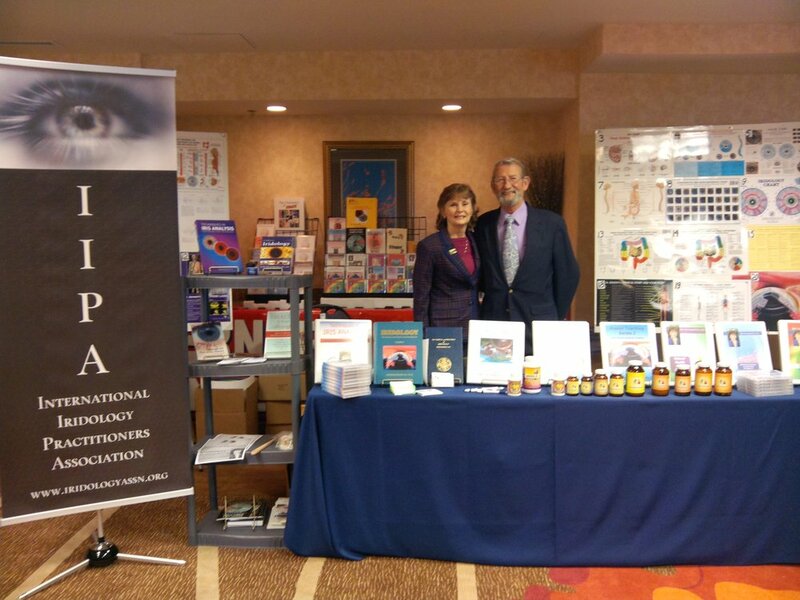 Their role is to disseminate materials and help set professional standards in the field of Iridology. The International Iridology Practitioners Association is the leading accrediting body for Iridology in the world. IIPA is an organization for the Iridologist. 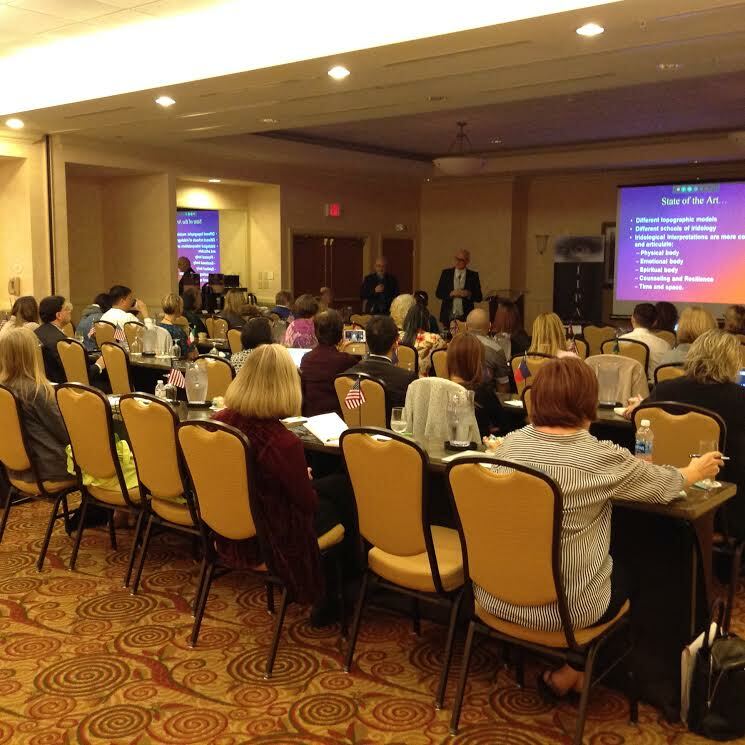 Through IIPA, a person can learn relevant, up-to-date Iridology based on clinical research from around the globe. IIPA was founded for the purpose of increasing and diffusing knowledge concerning the art and science of Iridology and to provide a forum for the exchange of information and research with the goal of promoting excellence in international Iridology standards. IIPA’s vision is to have Iridology integrated into the healthcare system worldwide. Why an IIPA Certified Iridologist or why become Certified by IIPA? Our international organization has the ability through dialogue to regulate teachings in harmony with ongoing research and streamline terminology to maintain uniformity regardless of language differences. Certification from IIPA identifies you as having attained a standardized level of education. IIPA Certification Courses incorporate the highest standards in Iridology based on research and clinical studies from around the world. IIPA thus provides a uniform standard for professional level Iridology. As an IIPA Certified Iridologist, you are held in high esteem by your peers and your clientele. Our code of conduct ensures our members are governed by high ethical and moral standards as they relate to this discipline.